-Buy 2 phones and get 1 free new ipad or iPhone ..
New iPhone 7 Plus -JETBLACK - € 800. 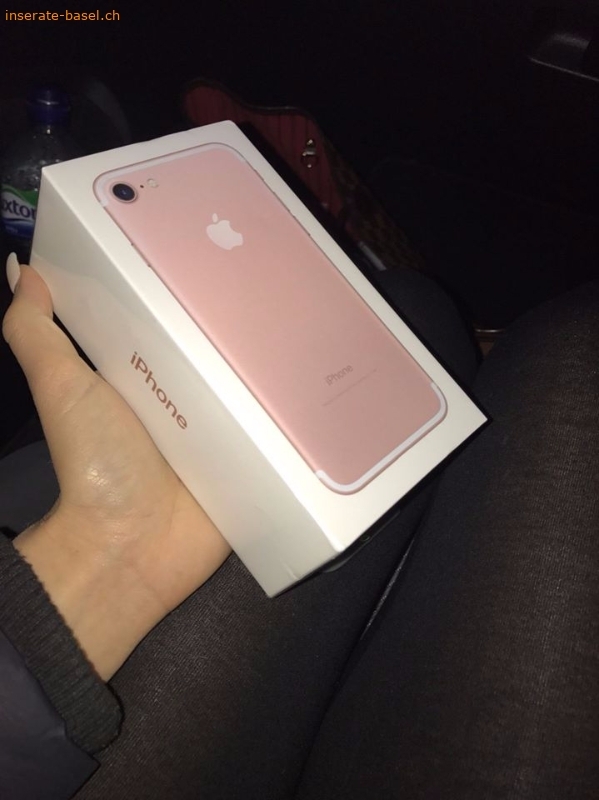 New iPhone 7 -( gold , rose, jetblack ) - € 500. 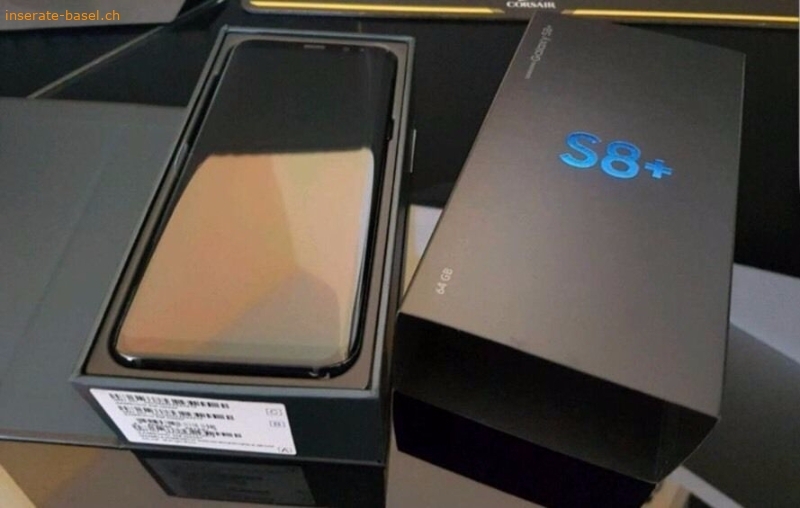 New Samsung Galaxy S8+ - €700. 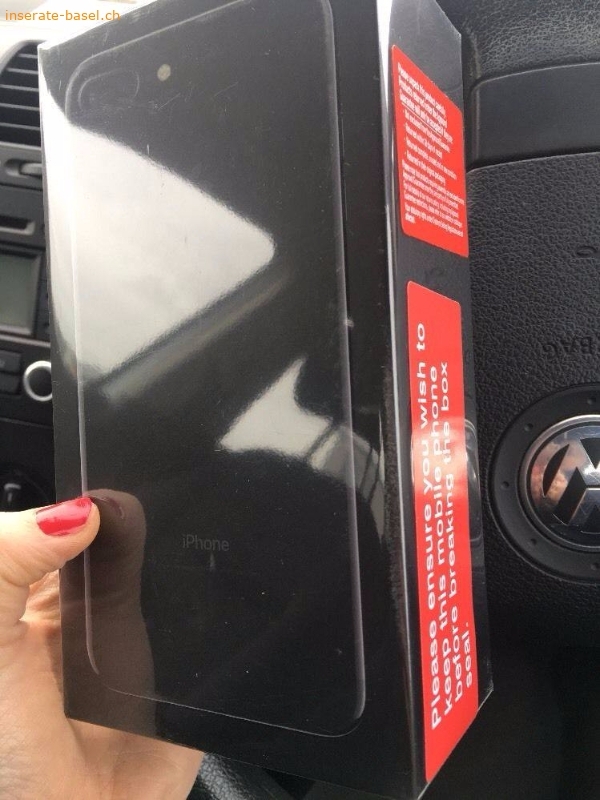 New iPhone 6S € 300. Other available model - iphone 7 red iphone 6s plus ,p9, p10plus, PS4 .